Blood pressure facts listed in this article summarize some of the main highlights associated with blood pressure be it high blood pressure or low blood pressure. High blood pressure is by far more prevalent than low blood pressure. By definition blood pressure is the force with which blood exerts itself against blood vessel walls as it is flowing in the blood vessels. 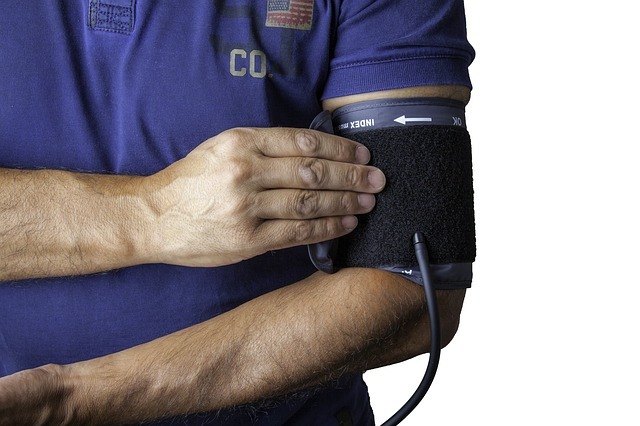 Blood pressure is affected by the volume of blood flowing in the vessels as well as the stiffness, constriction, flexibility or dilation of the vessels walls. Most people are unaware of their high blood pressure condition because in most cases hypertension remains asymptomatic until it reaches an advanced stage. Stages of hypertension progression if left untreated are namely prehypertension, stage 1 hypertension and stage 2 hypertension. Without medical therapy hypertension leads to complications such as heart disease, stroke, heart failure, kidney disease and even blindness. Sodium which is found in table salt is a dangerous risk factor for high blood pressure. Sodium increases blood volume by retaining water. Most processed foods that you find in grocery stores or supermarket shelves contain sodium. The American Heart Association (AHA) recommends a maximum daily sodium intake of only 2300mg. Most adults eat up to 5400mg of salt per day. The link between salt and high blood pressure is well known. Caffeine has some form of impact on an individual's blood pressure numbers. Doctors do not fully agree on the medium to long term effects of caffeine consumption on blood pressure. However they do agree that caffeine may cause immediate blood pressure spikes. Natural remedies for high blood pressure are becoming more important in treating hypertension due to some side effects associated with some high blood pressure meds. The use of tobacco, unhealthy diet, and living a sedentary lifestyle devoid of physical activity not only increases the risk of heart disease and strokes but is at the center of a poor blood pressure health. High blood pressure in adults is when the systolic pressure is 140mmHg or higher and diastolic pressure 90mmHg or higher. Normal blood pressure or what others would call ideal blood pressure is a systolic reading of 120mmHg and a diastolic reading of less than 80mmHg. A big number of adults in America eat up to 130% more sodium that they really need. Nearly 50000 Americans were killed by high blood pressure in 2002. Roughly 1 in every 3 American adults have high blood pressure. Of all the individuals walking about with high blood pressure, as much as 30 percent of them are unaware they have high blood pressure. Lifestyle modifications form the basics of hypertension treatment even before hypertension medications are added. Controlling high blood pressure with lifestyle changes includes increasing physical activity, reducing dietary sodium intake and quitting smoking and drinking. Low blood pressure affects by far much fewer people compared to high blood pressure. Doctors do not readily agree on what blood pressure reading represent abnormally low blood pressure. Numbers alone are not enough to diagnose abnormally low blood pressure. Low blood pressure is diagnosed with reference to the manifestation of specific symptoms. Causes of low blood pressure include pregnancy and use of specific medications with have side effects. Loss of blood and surgery are also possible reasons for low blood pressure. 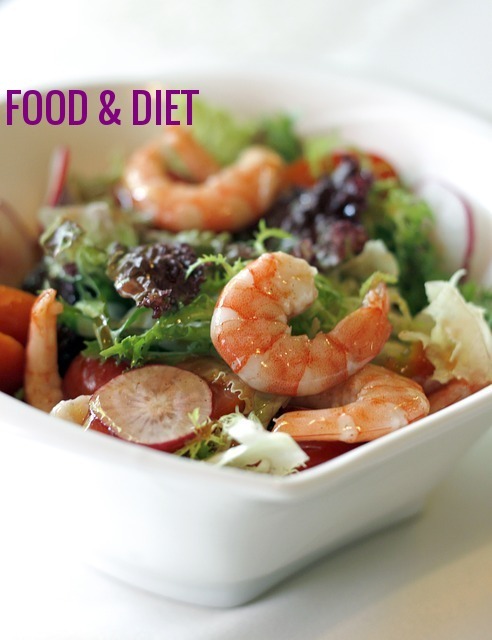 Dieting to lose weight may also lead to low blood pressure in some young women. Low blood pressure causes dizziness and lightheadedness as part of its symptoms as it limits the amount of blood flowing to the brain. This reduces oxygen supply to the brain causing the indivdual to feel dizzy and lightheaded and even have blurred vision. Untreated low blood pressure leads to shock, coma and even death. Women with low blood pressure in pregnancy may be treated using a little more salt above the normal in their diet. 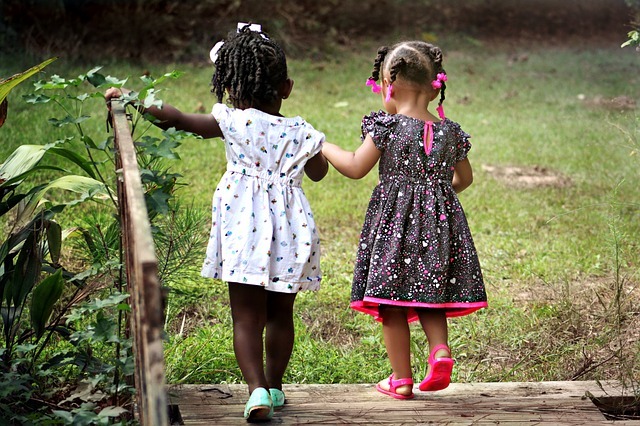 Children have lower blood pressure than adults. This is because their bodies are smaller and still maturing. The most commonly found form of hypertension in children is secondary hypertension. Secondary hypertension is high blood pressure whose causes are known. When the causes of a hypertensive condition are unknown it is classified as primary essential hypertension. In children causes of high blood pressure include underlying medical factors such as heart disease, kidney disease, diabetes and other chronic diseases and allergies. If the underlying medical conditions are resolved, often the high blood pressure condition goes away. In children routine blood pressure measurement should begin at 3 years of age. Even then using the correct cuff size is of great importance. Correct cuff size depends on arm size. Blood pressure should be measured by auscultation which is the Gold Standard. It is measured on the right arm of a relaxed seated child. You may measure using an automated blood pressure monitor. However if blood pressure is high repeat by auscultation. In children, diastolic hypertension rarely occurs without systolic hypertension. 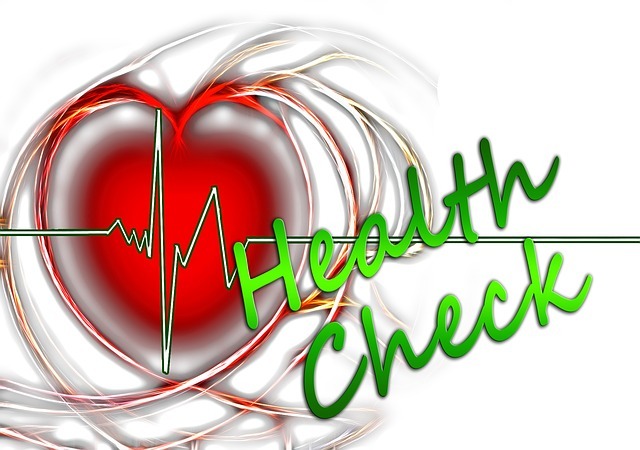 If you find that your blood pressure increases each time you visit a doctor, you are generally not to worry. This is known as white coat syndrome sometimes refereed to as white coat hypertension.